“Toy Story” was the first movie Nick and Patrick Rieth saw in theaters. Now the brothers are on the other side of the camera, with their own Muncie-based film company called Rieth Brothers. Starting their own business took the Rieth brothers 15 minutes and $90. The two started the company in May 2014 through the services of Innovation Connector. Innovation Connector is a business incubator in Muncie that supports start up businesses and helps them grow. BIG Pitch” idea competition in October 2014. They’ve been working with Ted Baker, Innovation Connector’s executive director, ever since. The competition provided the brothers with connections and opportunities they didn’t have before. Nick, a Ball State alumnus, and Patrick are starting to get their footing in the film industry. They are currently doing a lot of “bread and butter” work, including weddings, events and training videos. They’ve not been able to create as many creative projects as they’d like, but these kinds of projects are in the works. “We’re definitely looking forward to what we have planned this fall,” Nick said. When it comes to schedules, Nick and Patrick’s are jam-packed. 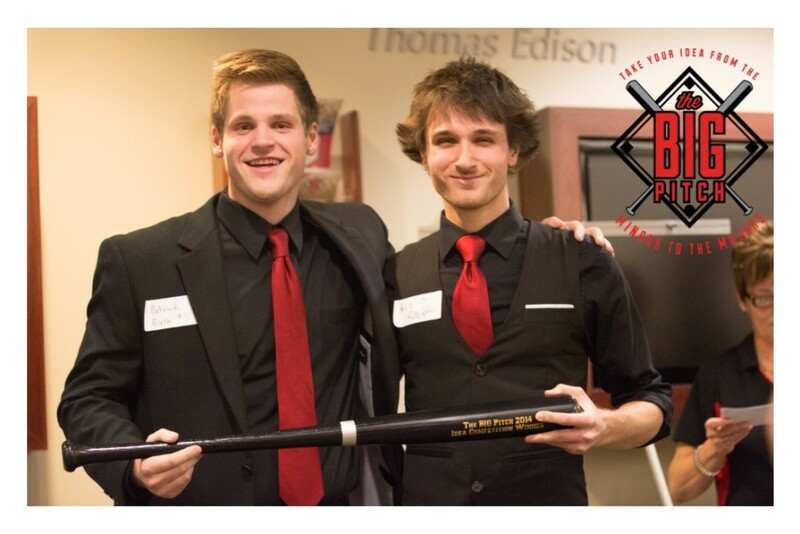 Aside from running their business, Patrick is a full-time student and works with Ball State’s Digital Corps while Nick works as a redshirt at Brothers Bar and Grill. Nick’s schedule can change from week to week, which doesn’t bother him in the slightest. Patrick said owning a business requires “way more hours than you’d think.” The hours depend on the work that needs to be done. Some weeks can be slow while the next week requires 50 hours of work. And the brothers can do that, Baker said. Baker works with the Rieths as a facilitator and coach and answers questions when needed. He monitors their company’s processes. The brothers are taking advantage of Innovation Connector and other resources in Muncie to expand their company. August 6, 2015 – Muncie, Indiana – Darik Hall has always had a drive for entrepreneurial pursuits. 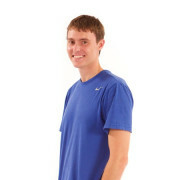 He was constantly trying to come up with fun, new ideas p ertaining to fitness and technology. After creating several apps and comparing what works with what doesn’t, he noticed one thing. All you could with the information was read it. Why not apply the information in the midst of a workout? Using the database’s knowledge of equipment and muscles could allow an app to dynamically hide or swap out exercises you don’t have the equipment to do. Forge Strength’s technology allows you to do just that! It gives you great workout ideas, but it also offers a unique approach to tracking them that enables the app to do more than plot points. It can find correlations between muscle groups, recommend exercises based on the equipment at your location, and much, much more. 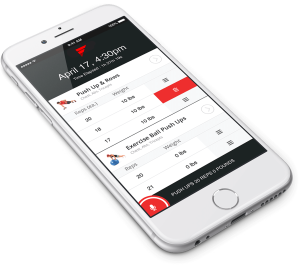 This allows the app to more accurately interpret a trainer or athlete’s intent which, in turn, translates to a more efficient workout experience. More progress, less plateaus, and less time wasted on trying to track it all. The app is currently under development, but don’t worry! You can still pre-register to get the latest updates and be the first to sign up when it’s available later this year! Point your browser to https://forgestrength.io to pre-register and learn more.